Aldi Anco So Soft Ocean Breeze fabric conditioner review - Which? 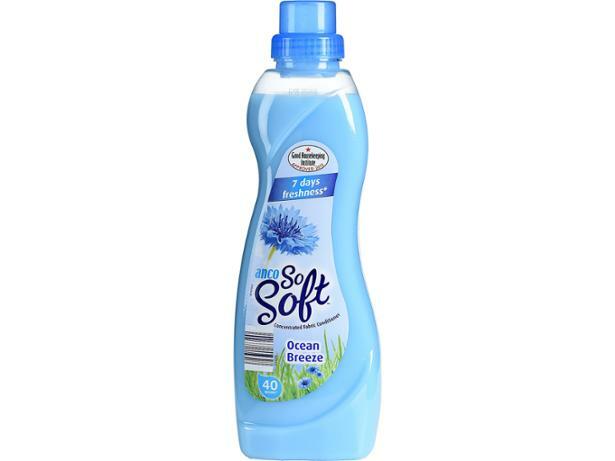 Will Aldi Anco So Soft Ocean Breeze fabric conditioner score full marks for long-lasting scent, or will its scent evaporate after a day or two? Will it leave laundry soft to the touch, or feel harsh and coarse against your skin? Before you buy, find out what our lab test revealed by reading our fabric conditioner review. Which is the best fabric conditioner for soft laundry? We've tested 11 popular fabric conditioners to find out. 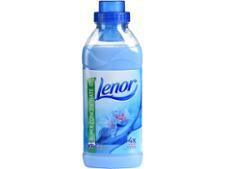 See how Comfort, Lenor, Fairy and Ecover compare to supermarkets Aldi, Lidl, Waitrose, Asda, Morrisons and Tesco. Read about Which? fabric conditioner tests of big brand fabric conditioners, including fabric conditioners from Lenor, Comfort, Ecover, Fairy, Aldi and Lidl.